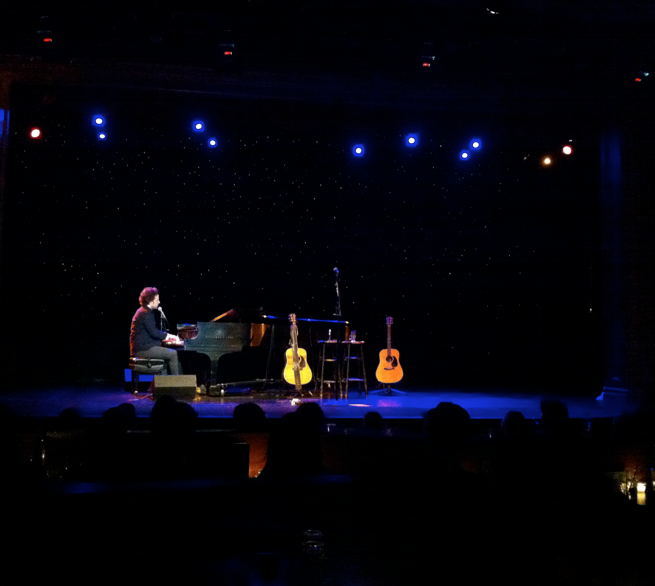 Mason Jennings at The Triple Door. 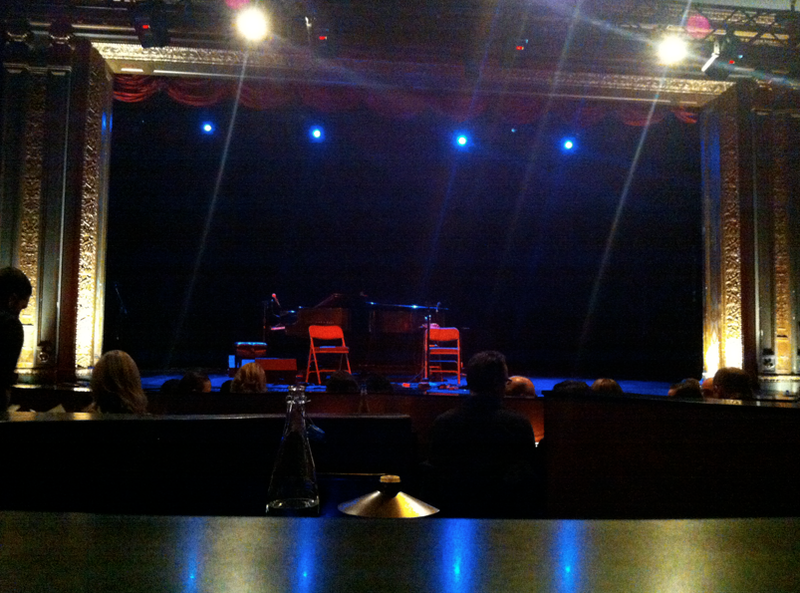 We saw Mason Jennings at a very cool venue called The Triple Door. The food and drinks were great and the show was very entertaining. I am not a huge fan of live music, but this Seattle scene is growing on me. 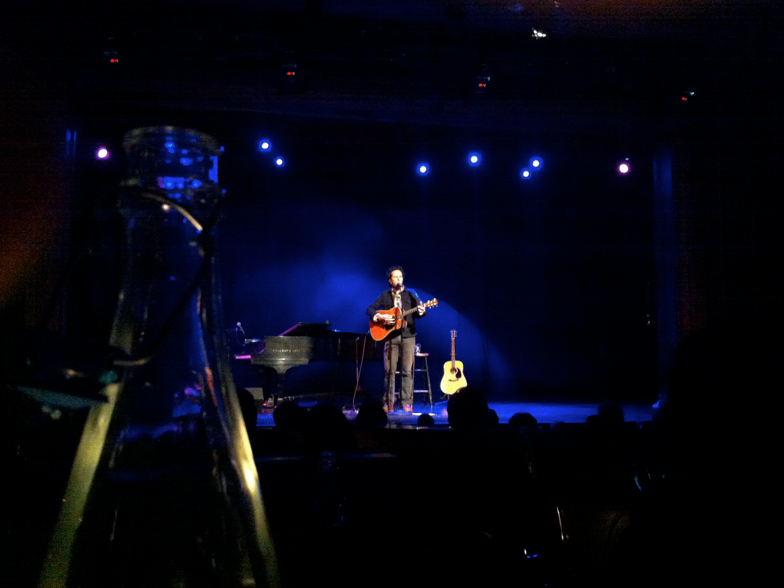 This entry was posted in Uncategorized and tagged Mason Jennings, music, Seattle by Rory. Bookmark the permalink.